Kartel dropped the catchy single “Mhm Hm” last month and immediately he gripped dancehall with his infectious flow. The track shot to number one in Jamaica the first day of it’s released and quickly reached three million views on YouTube in three weeks with having an official video. The single “Don’t Come Back” arrived two weeks after “Mhm Hm” and that track too was an instant hit. 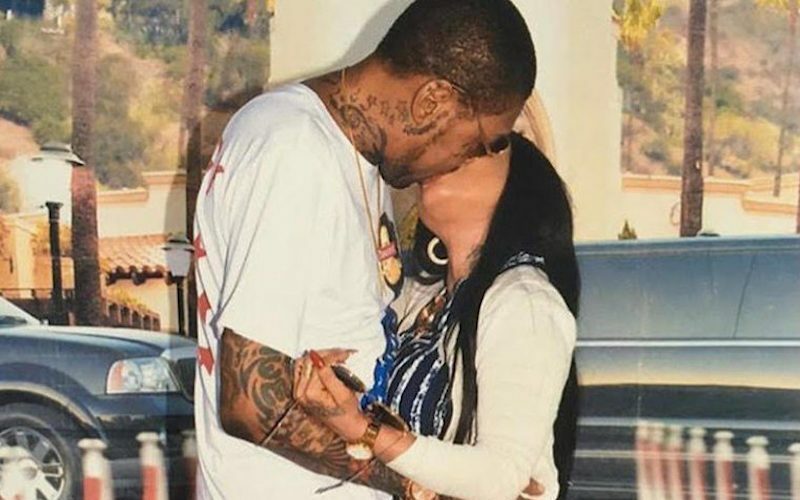 “Don’t Come Back” is a track about his baby mama Shorty although Vybz Kartel never confirmed the rumors. The video for “Mhm Hm” was directed by Terminal 4 Media and produced by Jones Ave Records, who also produced the track. The clip stays true to the theme of the song. 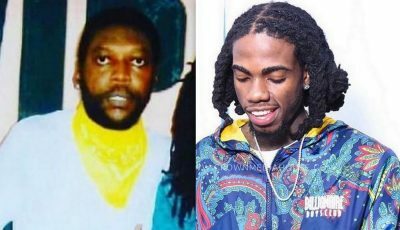 “Get the oats, mhm / Get the Supligen, mhm hm / Get the nuts, mhm / Get the nutmeg, mhm hm / Blend it up, mhm / Turn it a your head, mhm hm,” Kartel deejay. Vybz Kartel is currently dropping around a song per week and so far almost all of them have been hits. Yow dancehall hiohop unnuh great enuh mi did a check pan ya site everyday.big up keep di news cuming.